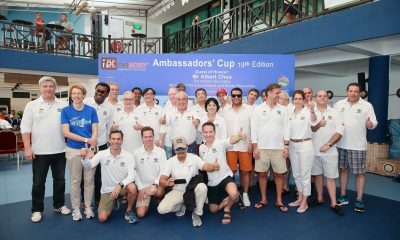 The Luxury Network Singapore, together with our Members and Partners supported the Oneberry Ambassadors’ Cup 2018 held early November 2018. 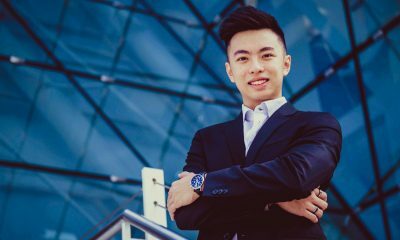 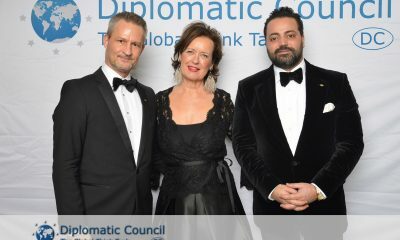 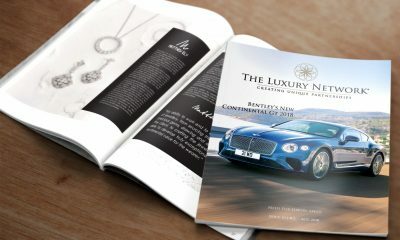 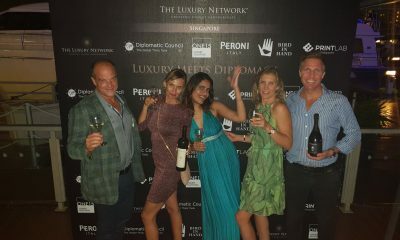 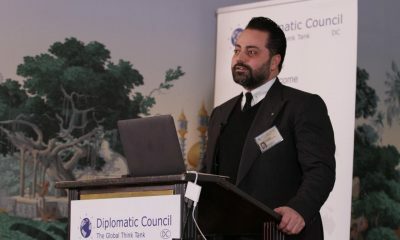 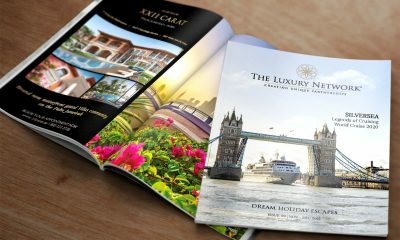 On November 21, 2018, The Luxury Network Singapore hosted its inaugural “Luxury Meets Diplomacy” Cocktail Reception. 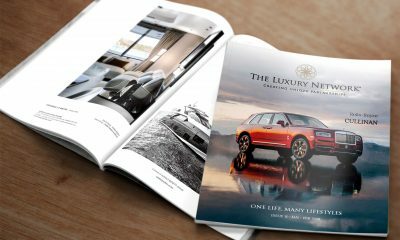 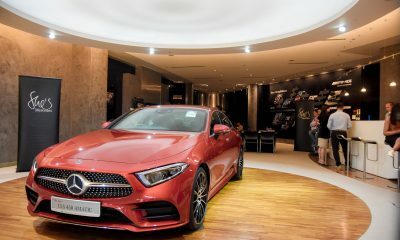 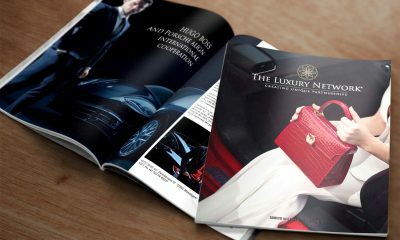 On November 8th, 2018, The Luxury Network Singapore’s valued member brand joined forces to support Mercedes-Benz’s prestigious She’s Mercedes networking evening. 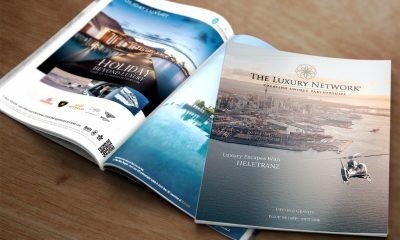 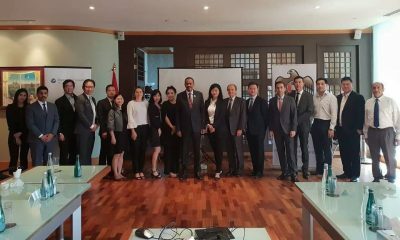 The Luxury Network Singapore member Diplomatic Council collaborated with the UAE Embassy in Singapore to present an exclusive event. 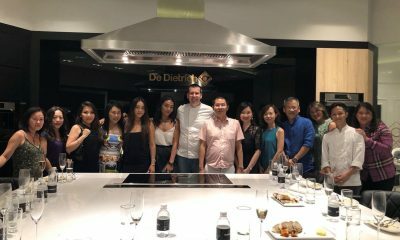 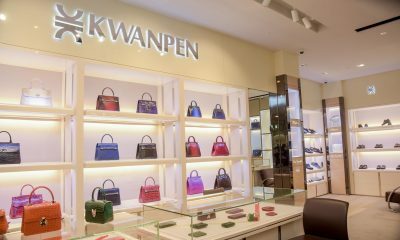 On August 16, 2018, De Dietrich in collaboration with Kwanpen and Caratell opened its showroom’s doors to yet another exclusive party of Singapore’s elites. 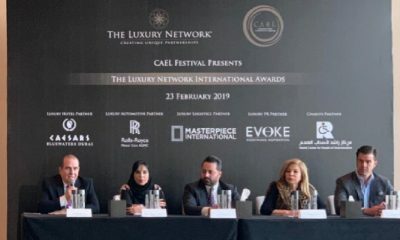 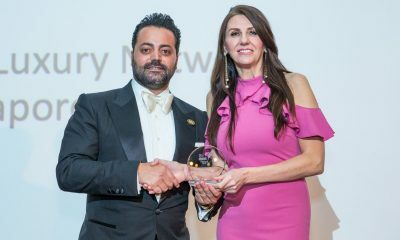 High-end jewellery house Caratell won Best Jewellery in Asia at the 2018 Luxury Network International Awards ceremony in Lebanon last month.